Coinbase-backed security token startup Securitize has launched a referral network of sorts to help companies issue and manage digital securities through their newly announced “Securitize Ready Program”. 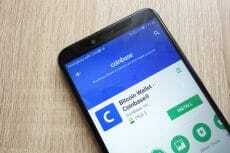 San Francisco-based cryptocurrency exchange Coinbase announced Friday an expansion of its custody business to help its clients squeeze more yield out of the assets stored on its platform. 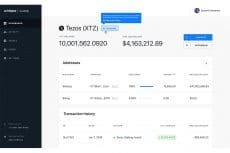 Tezos chosen as their first staking asset. Coinbase has completed its first OTC trade from cold storage offering investors with immediate liquidity on their offline funds while improving transaction speeds without jeopardizing security. 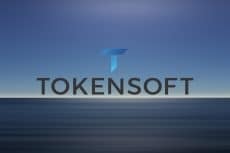 As a result of the deal, newly launched TokenSoft Global Markets LLC. will enable issuers to choose whether to host a token sale themselves or work with a broker-dealer to manage the token sale on their behalf. 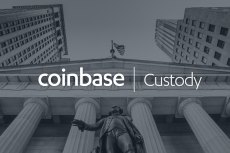 The service targets instutitional investors, but all Coinbase customers could potentially benefit from lower volatility provided by the OTC trading desk. 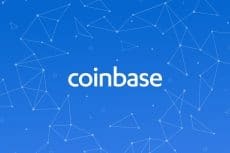 Coinbase Custody, the safekeeping arm of the crypto-finance giant, decided to add support for Ripple (XRP) on its institutional-aimed custodian service. 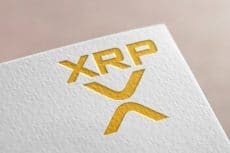 According to the official announcement, Coinbase will offer custody service for XRP which has raised doubts whether the exchange is planning for a possible listing of the coin. 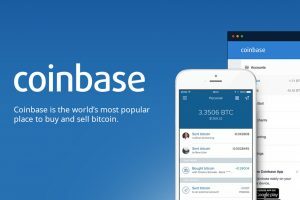 The biggest cryptocurrency exchange in the U.S. Coinbase has set up a list of principles for its institutional financial products. 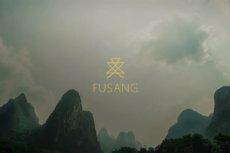 Following the rollout of Coinbase Custody, another large cryptocurrency company Fusang Investment Office announced the upcoming launch of a secure cryptocurrency storage. 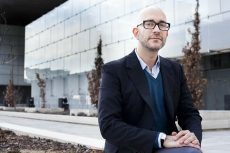 The new Coinbase Custody service will implement a range of security measures for safe and secure storage of digital assets.